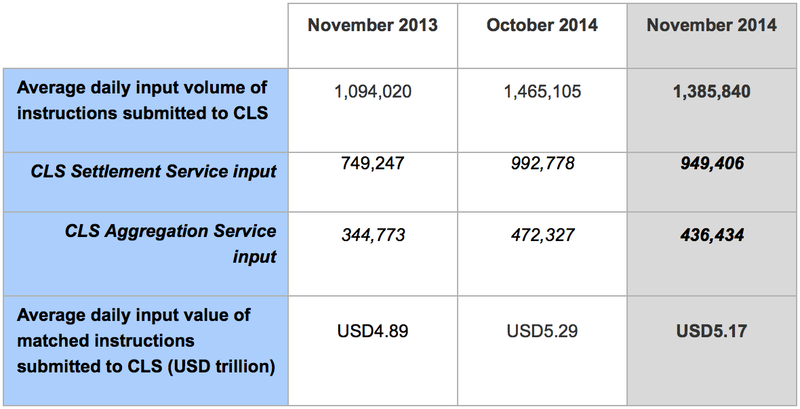 Throughout the month of November, the foreign exchange trading volumes settled on the CLS Group’s settlement and aggregation service have slightly declined when compared to October, to $5.17 trillion daily, reflecting a persisting interest in trading on the foreign exchange markets. The broad trend remains on track, while the average daily input volume of instructions submitted to CLS declined by 5%. The year-on-year growth in average daily input values marks a 5.7% rise, while the number of instructions is up by 26%. 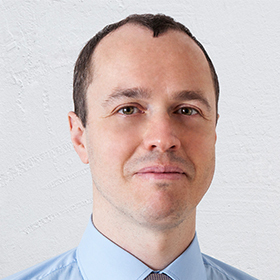 Foreign exchange market activity remained solid, as the European Central Bank continued pondering additional monetary policy easing steps, while the Japanese yen was impacted by the second round of quantitative and qualitative easing provided by the Bank of Japan. 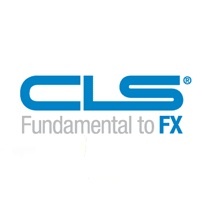 CLS provides a settlement service to counterparts on the foreign exchange market.